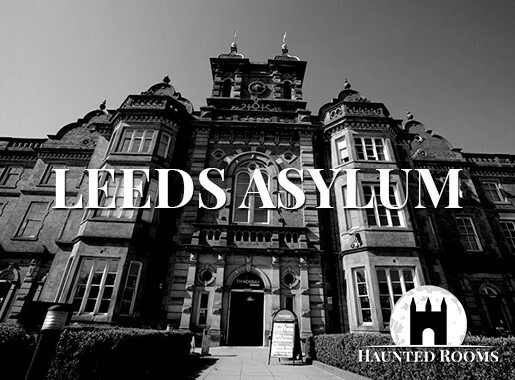 Do you Have a Haunted Hotel? Want to Increase Bookings? The Iceni people settled in Norfolk long before the Romans arrived who were challenged by the famous warrior, Boudica and was part of the earldom of King Harold I of England. The village of Blakeney at the coast has network of tunnels that run beneath it and is said to be home to many strange creatures such as ‘hyterprites’ – long legged, spider-like creatures and bird-like fairies that allegedly kidnap children. At Binham Priory there are reports of monk of plays the fiddle between dusk and dawn. In recent years there was sighting of a werewolf on the A1067 between Fakenham and Norwich with the driver reporting a large black wolf eating a carcass. The ‘wolf’ stood around a metre at the shoulders, had yellow eyes and black, matted hair. Similar to this, but on the A1075 near Thetford, there have a number of reports of a ‘shaggy’ creature which is said to have small ears, a large snout and stand on four legs. But when one of the witnesses to this creature went by again to take another look, it stood up on two legs, taking almost human form. 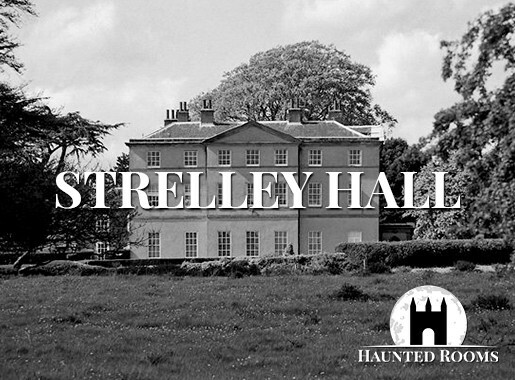 Once you’ve located your ideal haunted hotel, Norfolk offers a wealth of fantastic places of interest to make your stay one that you’ll never forget. 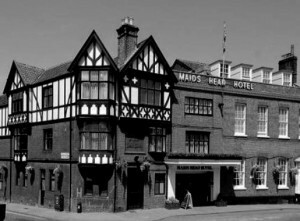 We feature just some of the most haunted hotels in Norfolk. 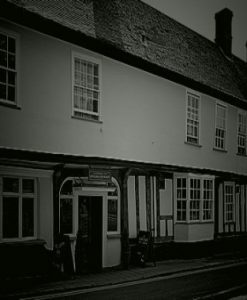 If you know of a haunted hotel in Norfolk that we’ve missed, we’d welcome your suggestion. Just click on the ‘Contact Us’ link in the footer at the bottom of the website.